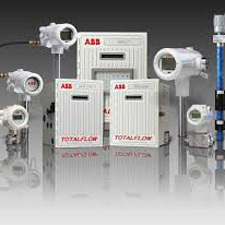 Thurmond-McGlothlin, LLC is a certified ABB distributor providing sales and service for all lines of ABB and Totalflow products. Totalflow software and hardware systems go beyond mere integration. Not only are they designed to be compatible with each other, they are also compatible with your business— now and as your business grows. And when you trust ABB for your measurement and automation solutions, you can fully expect your business to grow. Other brands available upon request.